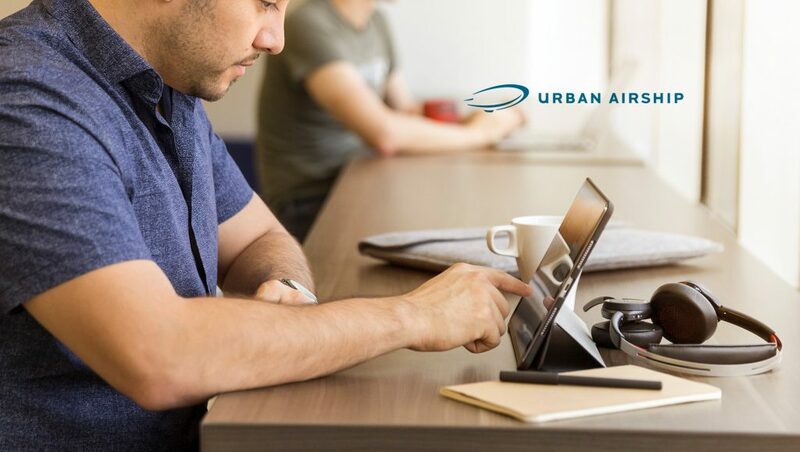 Digital customer engagement company Urban Airship announced that it has acquired Accengage, continental Europe’s largest provider of mobile CRM and push notifications. Together Urban Airship and Accengage now form the world’s largest mobile customer engagement company, with rapidly growing solutions for apps, websites, SMS, email, mobile wallets and other channels. Customers from each company will quickly benefit from access to new technology and expanded engineering resources, as well as support from Europe’s largest team of digital customer engagement experts. “Forrester believes notifications provide a North Star for the evolution of digital experiences. … Across all industries, digital business professionals want to improve customer experience (CX), increase engagement, and improve revenues.